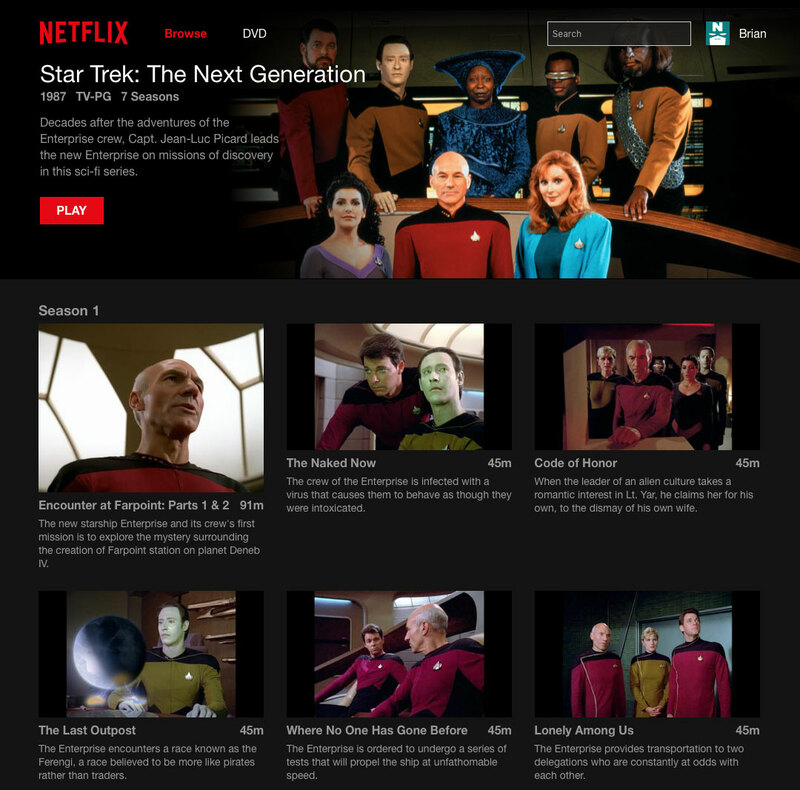 The remastered high-definition episodes of “Star Trek: The Next Generation” are now available for Netflix instant streaming customers. The rollout, which occurred in the last day or so, replaces the previous standard definition episodes with the newly remastered versions. While I’m thrilled to see the episodes hit Netflix, I don’t see it neccesarily as a replacement for the Blu-ray sets that were released over the last few years. 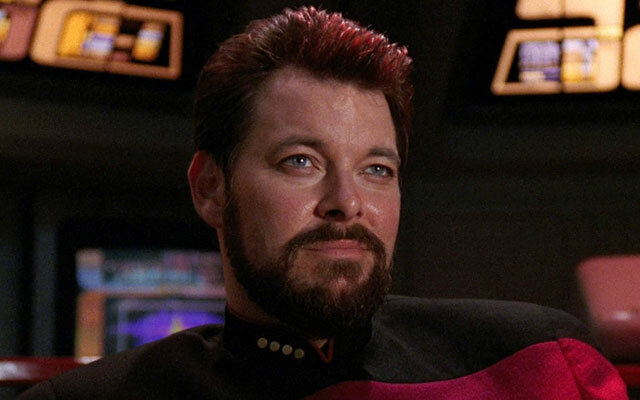 The Blu-ray releases should still be viewed as the optimal viewing experience for TNG — especially when you factor in the bonus material and (still) superior audio/video quality. However, having the episodes available at the touch of a button is great too. If you’re not already a Netflix subscriber, you can sign up for a free 30-day trial at Netflix.com. The remastered episodes are also available on other competing streaming video services, including Amazon Prime, Hulu, and iTunes.